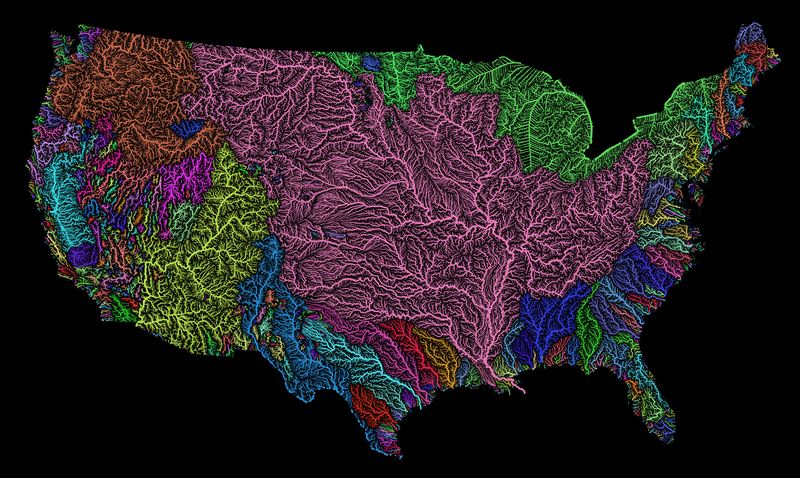 Bask in the beauty of our nation’s river basins for a moment today. Before it’s too late. Where Was the Last Place on Earth Discovered by Humans?